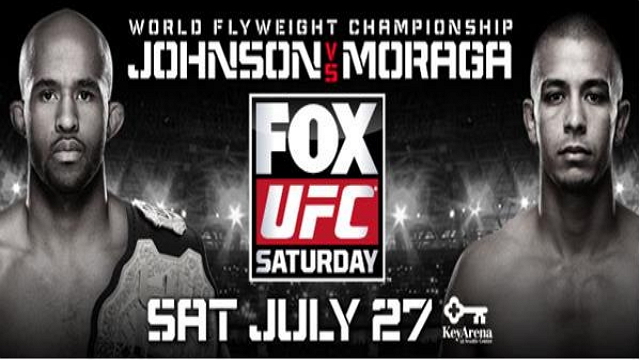 The UFC on FOX 8 event that’s set for July 27 at the KeyArena in Seattle, Washington, looks nothing like it did when officially announced due to a rash of injuries to fighters on the card. There have been a number of changes just in the past week, so we have the updated fight card below. Stay tuned to ProMMAnow.com for more UFC on FOX 8 news and updates.